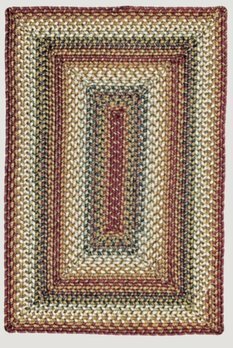 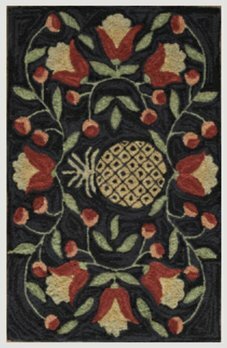 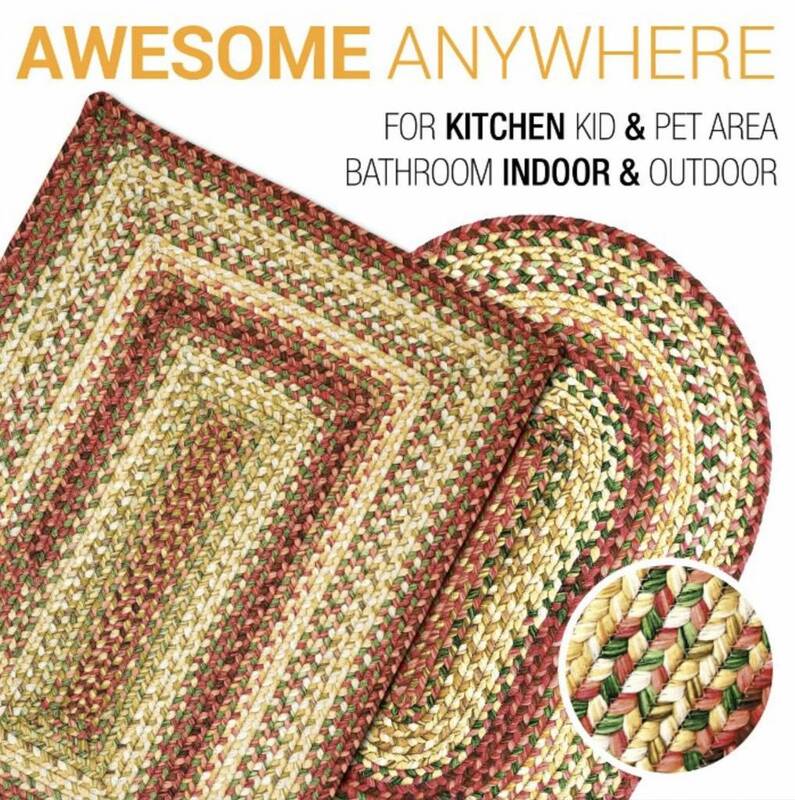 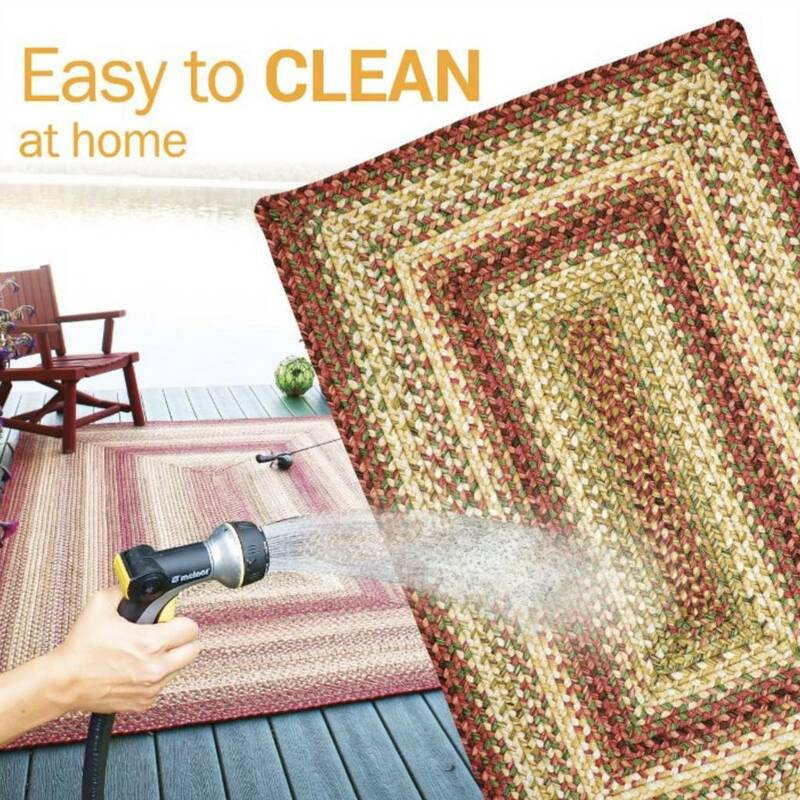 See out entire collection of Rugs for Your Home! 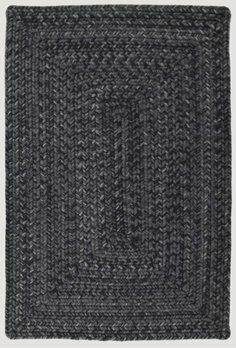 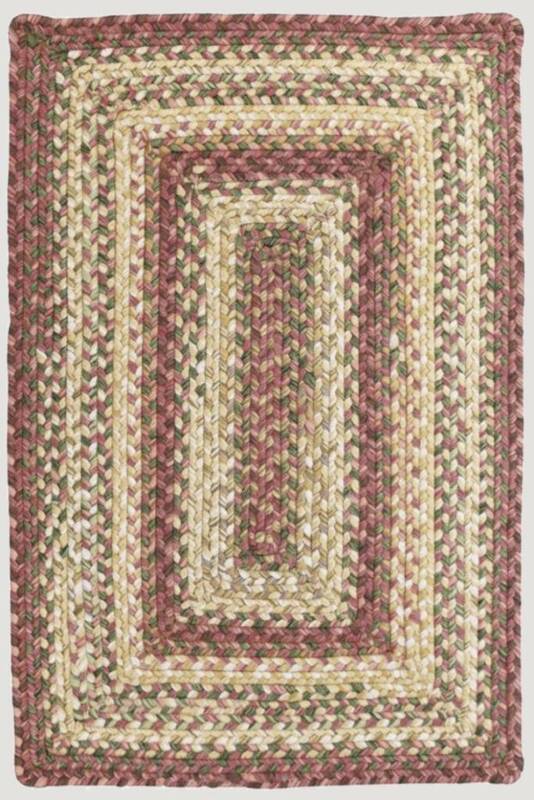 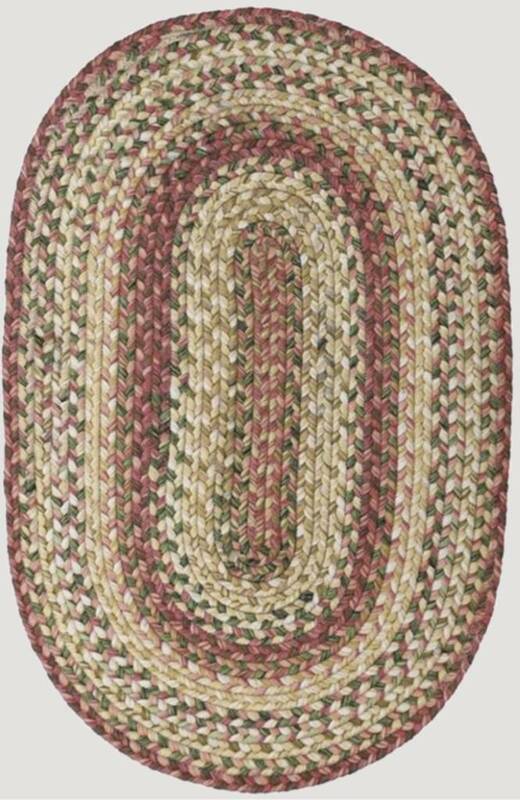 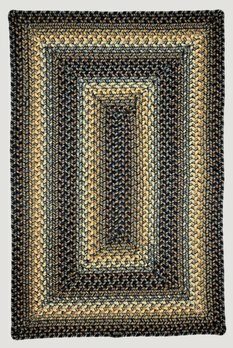 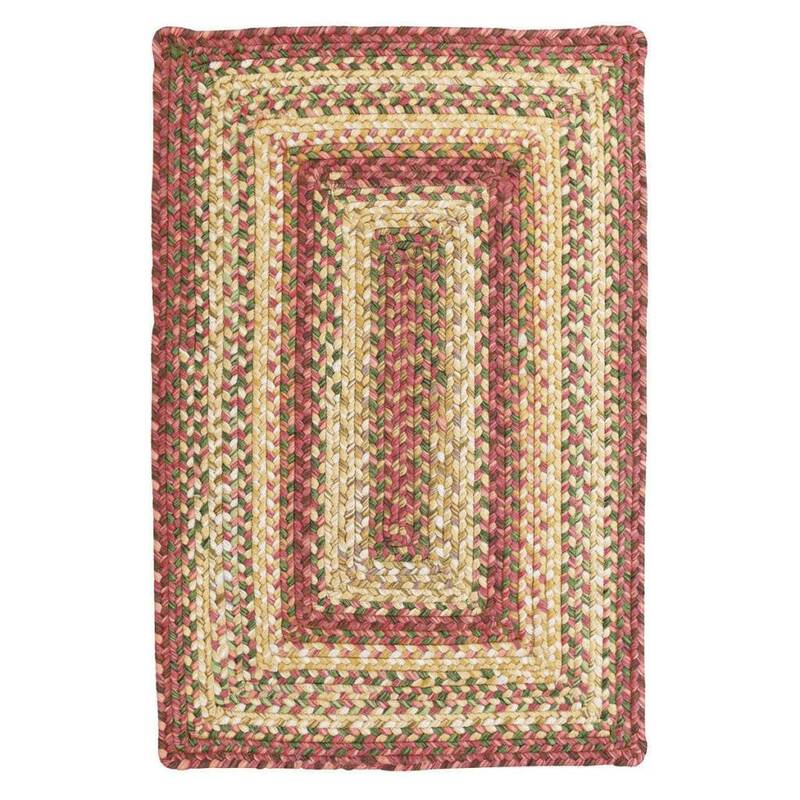 Thank you for choosing to shop with us and considering the Barcelona Ultra Durbable Braided Rug! 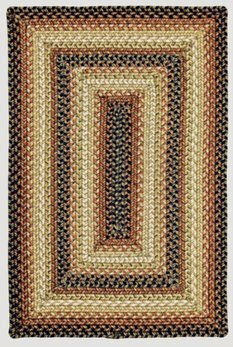 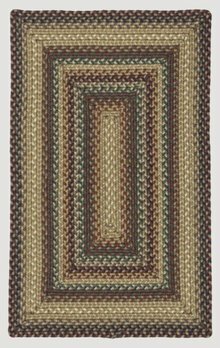 The San Antonio Ultra Wool Recycled Rugs with colors of black, brown, white and cream. 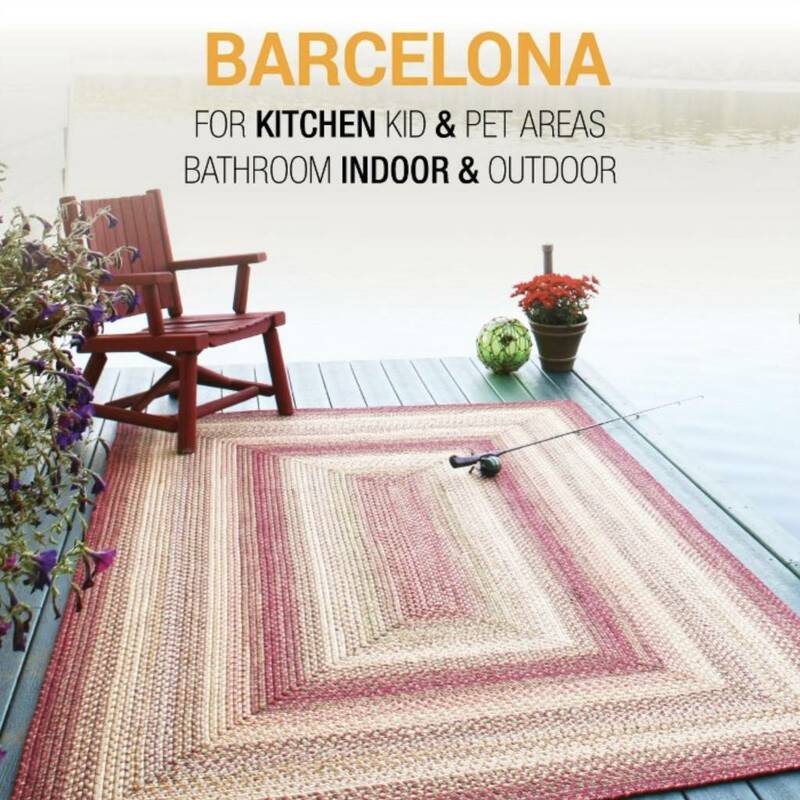 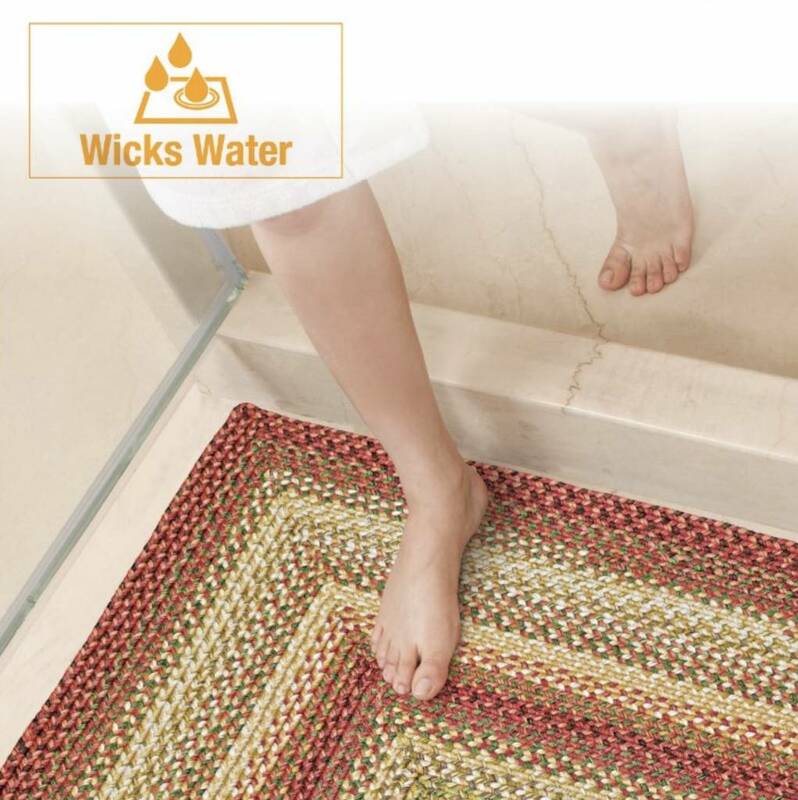 New Ultra Wool indoor-outdoor rugs are not a wool product, but give you look and soft feel of the finest wool at a very affordable price. 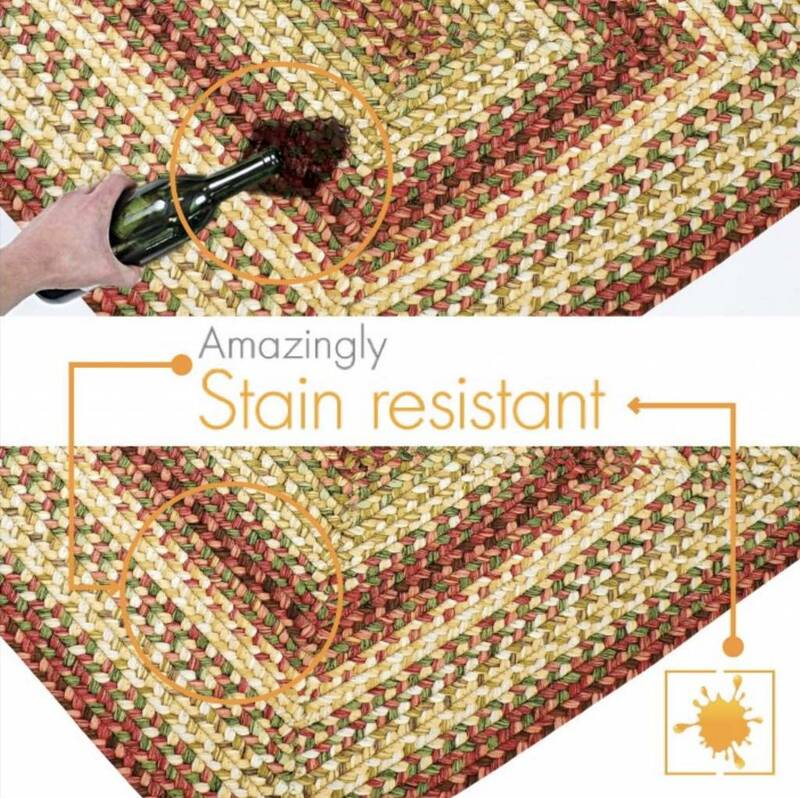 And they're washable!